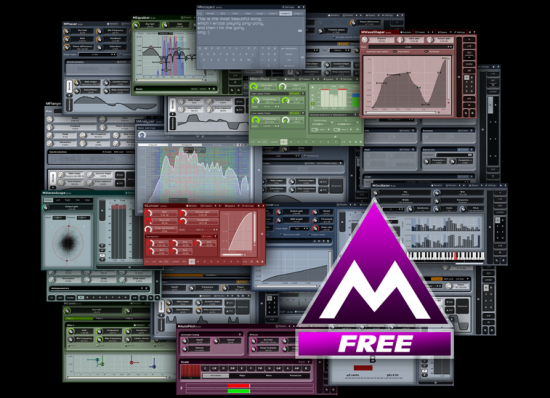 It seems in the last couple of years Pro Tools users have gone from having almost no free plug-ins to now having over 100. Some read the word ‘free’ and then assume it means ‘rubbish’ - in many cases this could not be further from the truth. 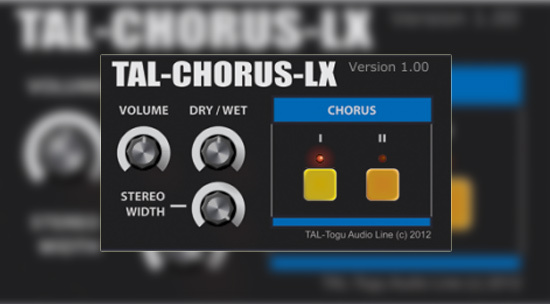 Many of these free plug-ins are regulalry used by top engineers and producers and find their way onto big hits. Here are a few of the the ones that are really worth checking out. A favourite of the team here, the Softube Saturation Knob is a great way to add character to the sound of any track or entire mix. Watch our video demonstartion of it here. Shipped as part of Pro Tools, yet often overlooked by many Pro Tools users, Xpand2 is a very useful rompler. Xpand2 offers a lot of power and is a great tools for using when writing. It appears on more top tracks than perhaps we realise, Russ spoke to top producer 40 about using Xpand2 here. We also have a whole video tutorial section of tips for those wanting to get the best from Xpand2. BX-Solo offers a lot of tools for both checking stereo and mono and also for pushing and pulling the stereo width. Put it on a stereo guitar buss and then push out the sides… magical. Amplitube has been around for a long time, but Custom Shop offers you the chance to try out hundreds of guitar amps, cabs and stomp boxes in your tracks for a limited period. If you like them then you buy them, if not then you’ve lost nothing. 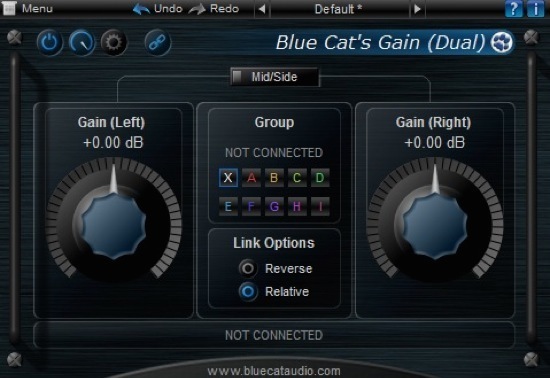 Blue Cat plug-ins are designed by the man who never sleeps. This freeware pack features some real gems one of which is the Gain Suite than allows you to create volume groups with some extra tricks. Watch the video here. So are your favourites here? If not then which ones would be on your list?